attachment. Mix until it comes together into a nice ball. Add more water if necessary. You want it to be moist but not wet. You want to be able to handle it. Rub the dough with olive oil.Cover and let rise 30 minutes. 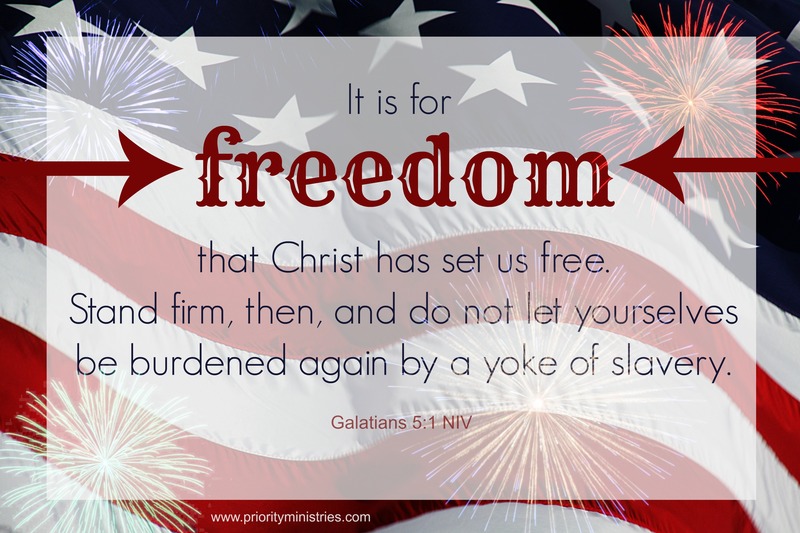 As you are celebrating America’s freedom as a nation, remember that true freedom can only be found in Christ. I hope you have experienced this freedom. If you haven’t you can get more info here. I’m always on the lookout for crockpot meals and this is another one I found on Pinterest. I thought it was missing something and now I realize I left off the final step….. next time.